We believe families are our first mission field and place a high priority on making sure your kids have an awesome experience on Sunday mornings. Not only will they be safe and secure, Kid Point uses age-appropriate teaching styles to point your kids to Jesus. Your kids will be begging to come back. We also believe that Sundays are just one part of your child’s faith training, so we partner with parents to help you be the primary faith trainer. Our Family Discipleship Plan guides families through this lifelong process. We come alongside you to equip you with tools like take home worksheets that you can use to discuss the Bible with your kids. We have an annual parent training day guide you through the stage your child is going through. If you would like to serve with our kids Click Here to fill out the Family Ministry Application Part 1!  Camp Kid Point is our one day, action-packed, life changing summer camp for Kid Point! Your kids will have the time of the summer on June 23rd from 9-3:30pm at The Point Church South Raleigh. It’s not too late to register! To get more info about our upcoming events or meet with one of our leaders, just contact info@pointchurch.com or call 919-467-9159.